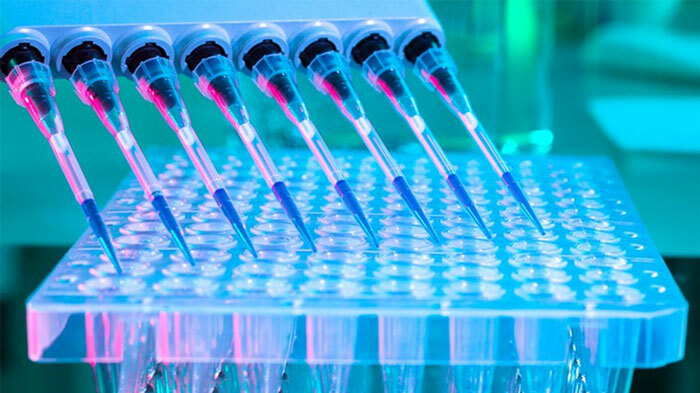 We offer state-of-the-art shared research facilities and recharge centers that provide access to high end instruments, cutting edge technologies, and services. Our facilities enhance and expand the collaborative capabilities of our research community. If you should have any questions regarding FIU’s recharge centers and/or core facilities, please e-mail recharge.centers@fiu.edu at the Office of Budget & Cost Analysis in the Office of Research and Economic Development. 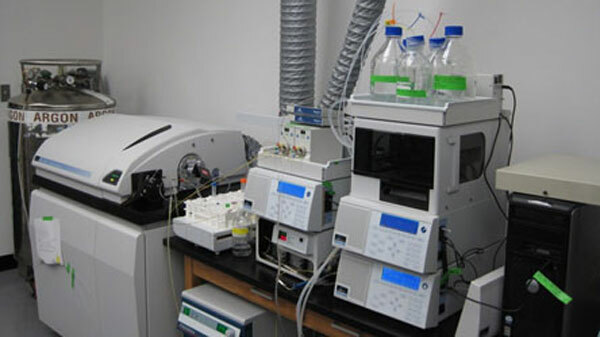 The Mass Spectrometry Facility serves Florida International University (FIU) researchers and students with expertise in mass spectrometry methodology and instrumentation. 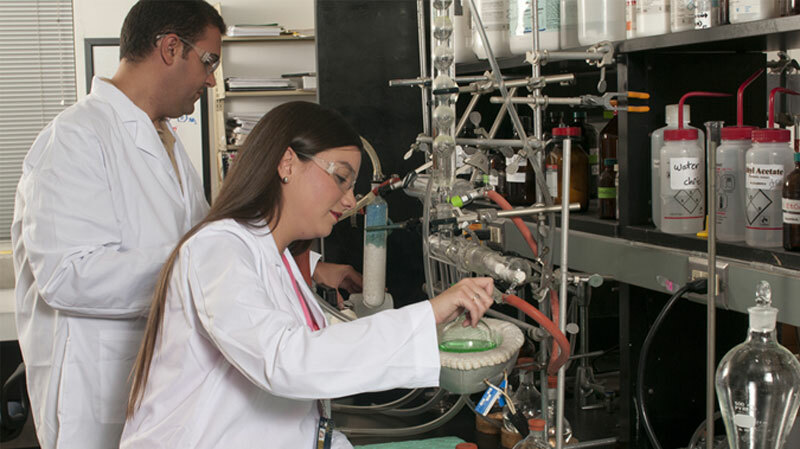 The research facilities are also accessible to non-FIU academic, government, and industry users. For a list of all of the services and rates, please click here. AMERI provides analytical instrumentation, materials characterization and micro/nano process and device development laboratories to support faculty and industry in the development and characterization of new materials over the continuum from the nanoscale to bulk materials. 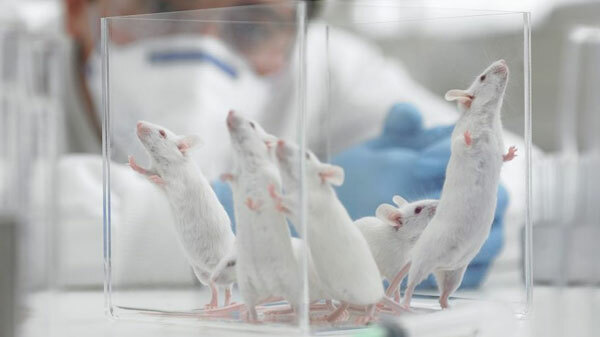 The Animal Care Facility is part of the Office of Laboratory Animal Research (LAR) which ensures the humane care and use of animals in biomedical research and teaching at FIU. The Facility provides assistance to research personnel and investigators on usage, procurement and general handling and care of animals. 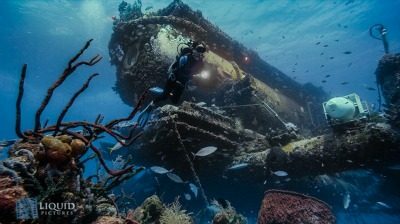 Aquarius provides scientists with the opportunity to conduct crucial research covering a variety of areas including water quality, coral reef biology, ecology and physiology, long-term ocean monitoring, restoration science, ocean acidification, and global climate change. 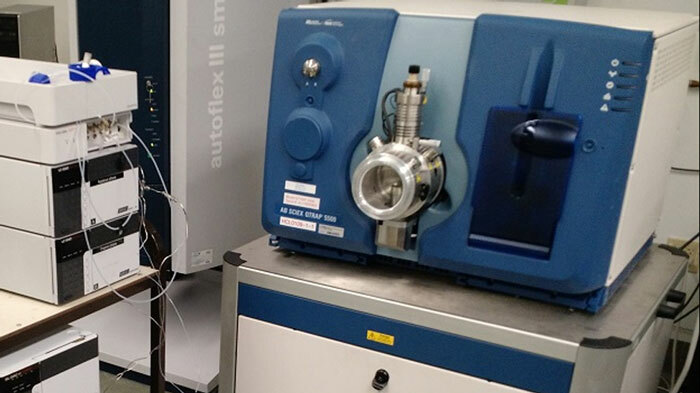 The Bioinorganic and Environmental Analytical Facility (BEAF) is equipped with state-of-the-art instrumentation to provide teaching, research and service support for environmental and biomedical analyses. For more details on the services listed above, please click here. 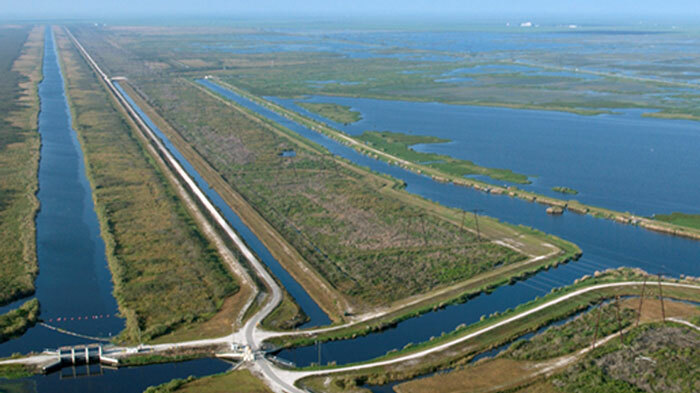 The CREST Center for Aquatic Chemistry and Environment (CAChE) at Florida International University (FIU) addresses the sources, transport, transformation and ecosystem responses to man-made and natural stressors in South Florida’s aquatic environments. The CIS was designed to support an integrated community of investigators at the forefront of imaging science, with an emphasis on functional neuroimaging research. 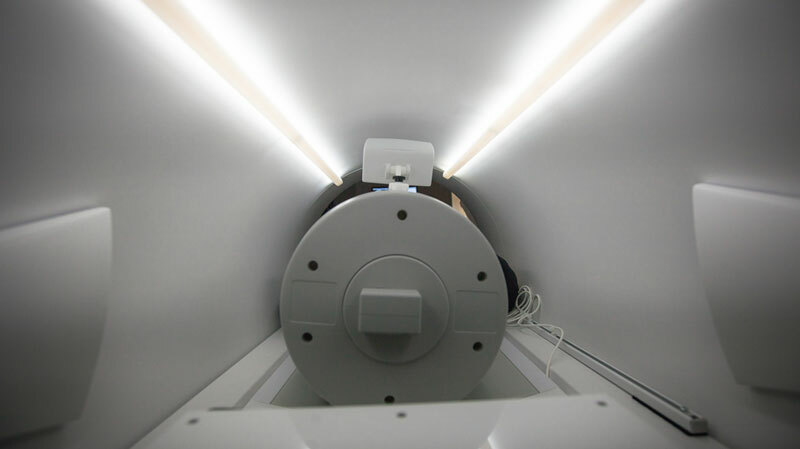 The CIS includes a research-dedicated magnetic resonance imaging (MRI) facility that supports a 3T Siemens MAGNETOM Prisma. Please click here to view the rate of each service. 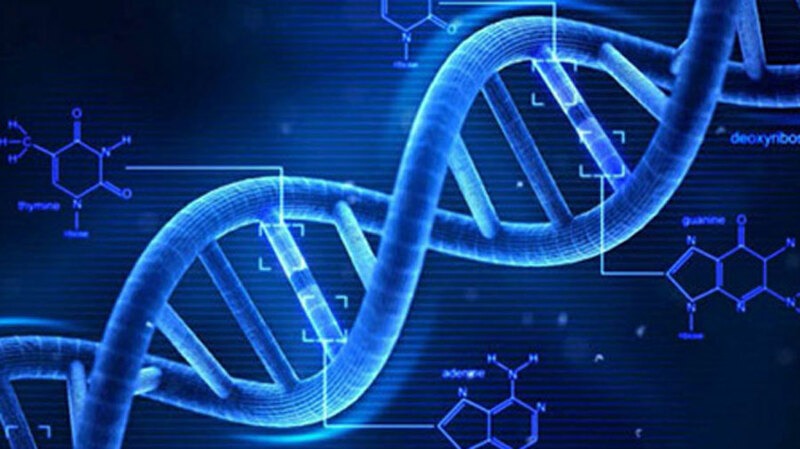 The DNA Core facility is fully equipped for DNA sequencing, fragment analysis, and data analysis. 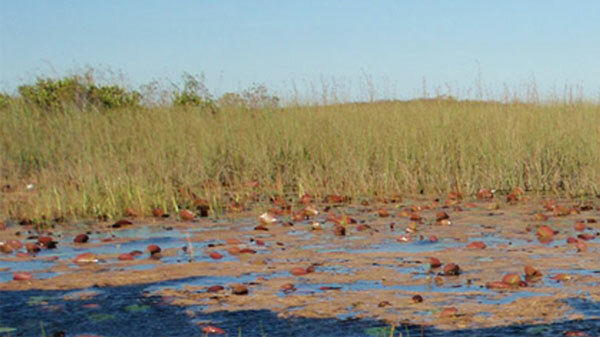 The Ecotoxicology and Risk Assessment Laboratory conducts ecotoxicity studies with organic and inorganic chemicals and a multitude of exposure types with indigenous, exotic and standard test species. 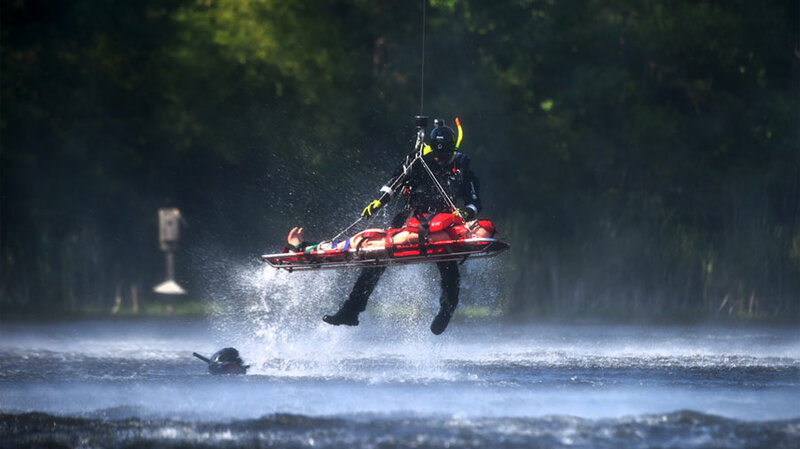 The FIU Diving & Boating Safety Office supports the University research and academic mission by providing classroom and aquatic training in accident prevention and management in the aquatic and marine environment. 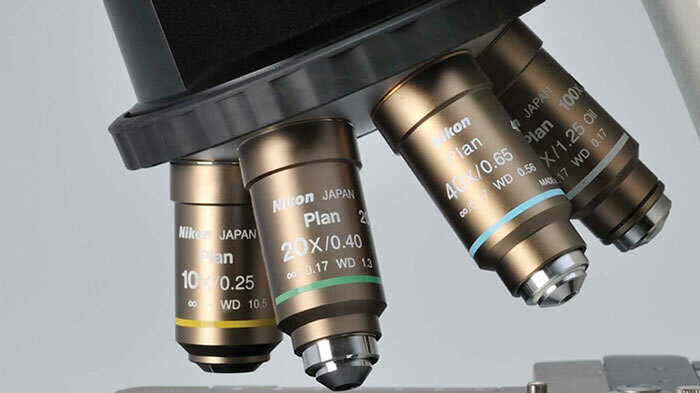 The Florida Center for Analytical Electron Microscopy supports education and research in micro-analysis and imaging of materials. 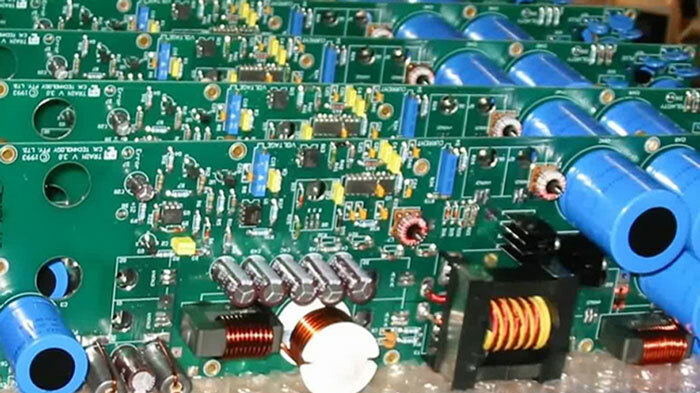 The purpose of the Electronics Shop is to design and manufacture high-quality electronic equipment and components in support of scientific research. The shop provides electronics engineering services to faculty, students and research staff throughout the College of Arts, Sciences & Education and the University. For additional information on services, please click here. The fee for shop work is currently set at $35/hour. 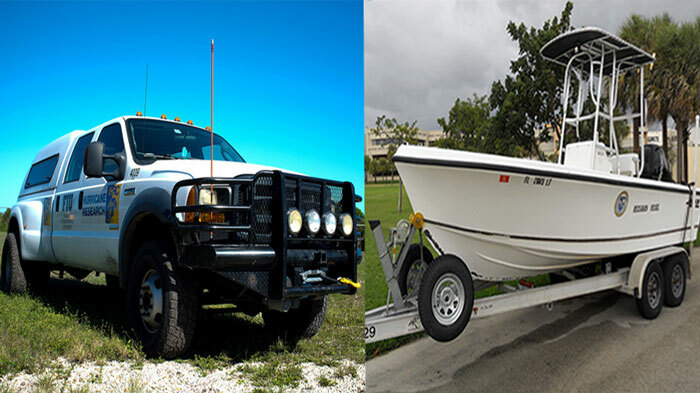 The Field Operations Center (FOC) is responsible for maintaining and scheduling SERC’s fleet of eleven vehicles, five airboats and twelve saltwater boats. 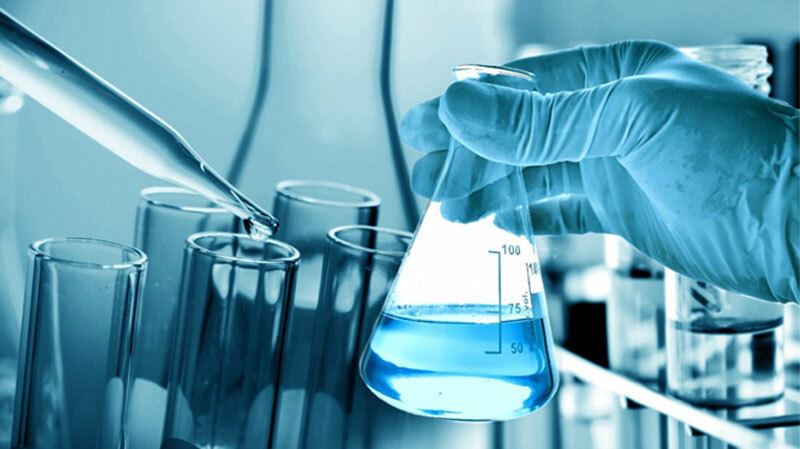 The FATF provides state-of-the-art research, training, continuing education, and analytical services in forensic and clinical toxicology to researchers, faculty, and graduate students at FIU and other academic institutions and to law enforcement agencies within the U.S. and abroad. 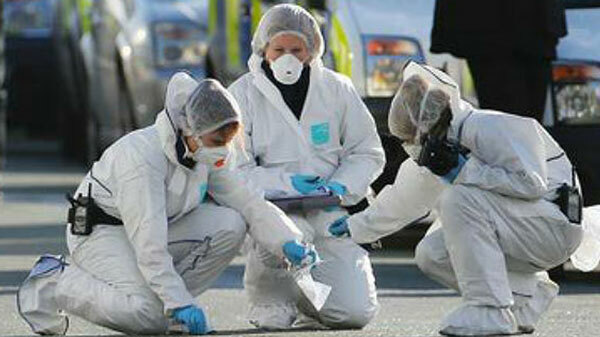 The Forensic DNA Profiling Facility provides teaching, research and service support for DNA profile (fragment) analyses. 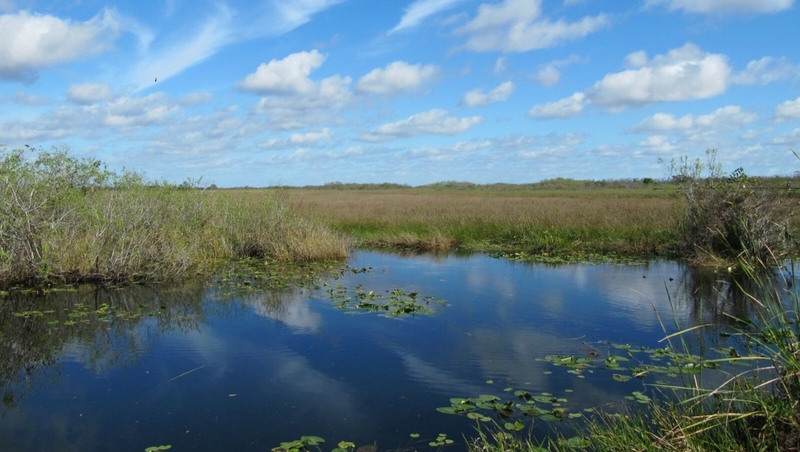 The FWBGC lab conducts biogeochemical research and monitoring to support the protection and restoration of freshwater ecosystems in South Florida and beyond. 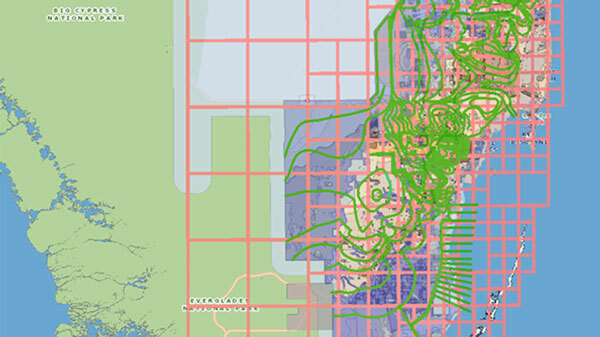 FIU’s Geographic Information Systems Center (GIS Center) supports and facilitates the teaching and research activities of the FIU community in the areas of geographic information systems, remote sensing, geospatial web visualization and geospatial data management. 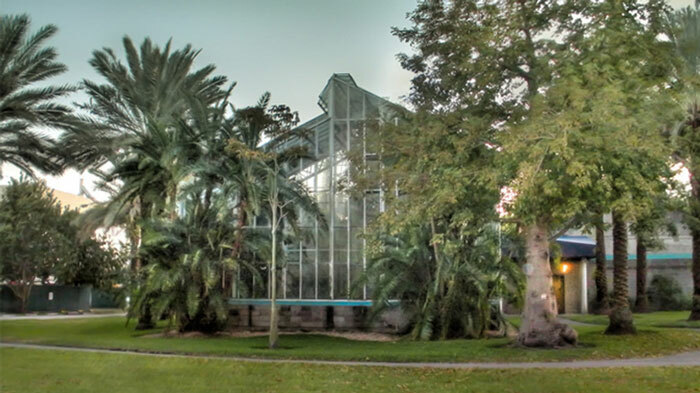 The Greenhouse Core Facilities provide a high-quality growing range for plants that are used by faculty and students for research, as well as for teaching (lab assignments) and classroom demonstrations. For additional information on services, please click here. 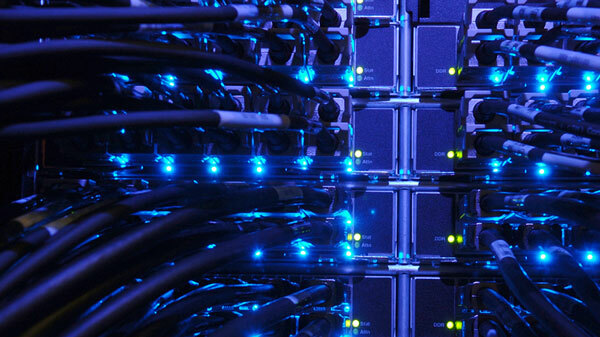 The Instructional and Research Computing Center (IRCC) offers a High-Performance Computational (HPC) resource that allows faculty, along with their students, to examine more complex scientific and engineering problems that would otherwise be impossible to solve without this large-scale computing power. 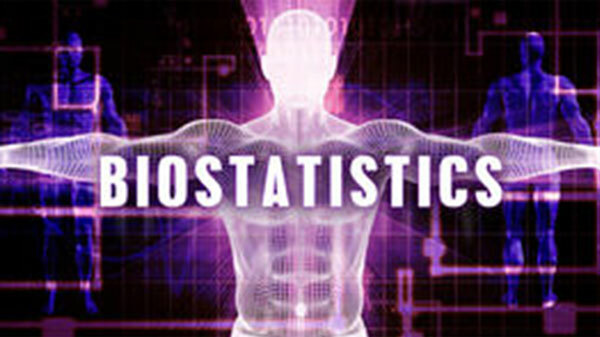 The IBDMC provides biostatistical analysis, data management and data quality support for research investigators and students across and beyond the campus. Please also complete the Service Request Form for statistical consulting. A staff member from our center will follow-up with the requester by email. Appointments can be made after the Service Request Form is complete. The purpose of the Machine Shop is to design, engineer and manufacture high-quality parts and equipment in support of scientific research. 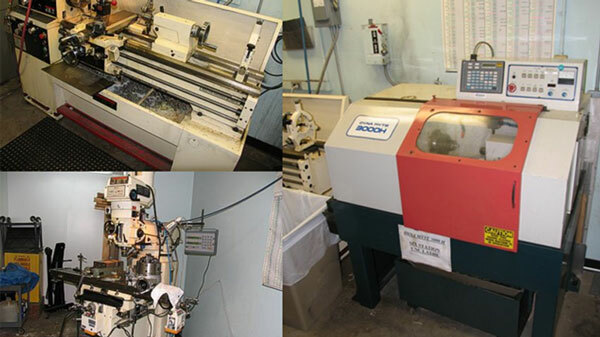 The shop provides machining services to faculty, graduate students and associated researchers throughout the University. For a list of all services and rates, please click here. FIU’s Microscopy Imaging Facility provides readily accessible, user-friendly microscope imaging technology to researchers at Florida International University and other area institutions. For additional information on the services provided, please click here. 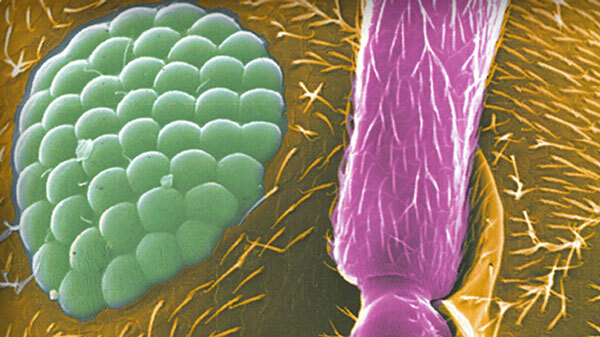 The Periphyton (Algae) Analysis Center focuses on how algae regulate the dynamics of ecosystems and how changes in the abundance of algae species can be used to diagnose sources of environmental change. 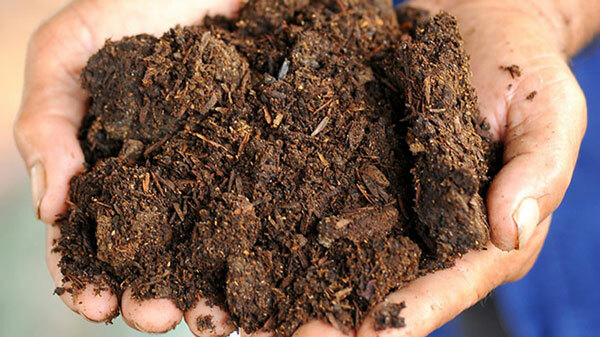 The Blue Carbon Analysis Laboratory Specializes in nutrient and chemical analyses of plant and soil samples, including a wide variety of extractable nutrients. The lab evaluates plant tissue and wetland soils using state-of-the-art equipment for research, service and training in soil sample collection and nutrient analyses. 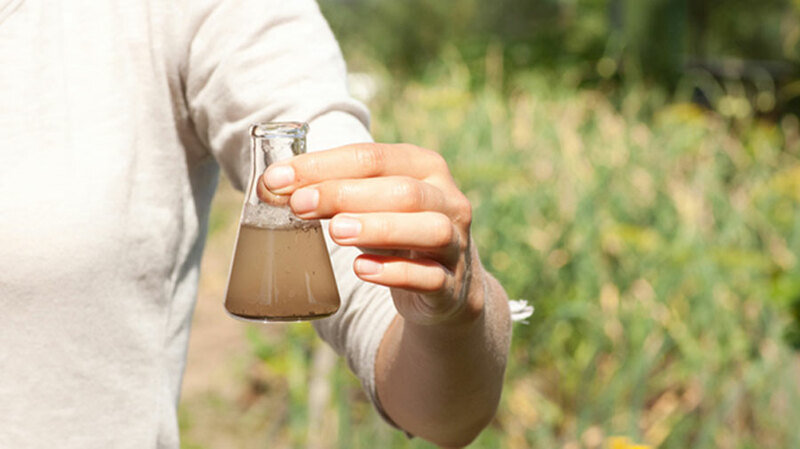 The Soils and Sediment Biogeochemistry Laboratory (SBL) specializes in the extraction and analysis of chemical components from soil/sediments and soil/sediment pore water. The Stable Isotope Laboratory (SIL) is a full service stable isotope facility specializing in biogeochemistry. The Stocker AstroScience Center (ASTRO) boasts a 24-inch, computerized research grade telescope with dual filter wheels (UBVRI and RGBL) and research grade CCD cameras (FLI MAXCAM and FLI). 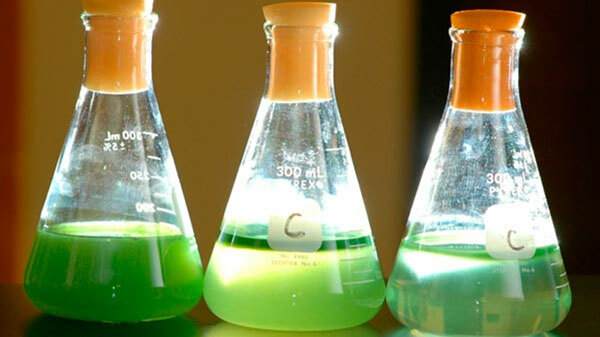 The Toxic Algae Culture Core Facility is the main repository and supplier of microorganism cultures, purified toxins, DNA and RNA, labeled toxins and antibodies. 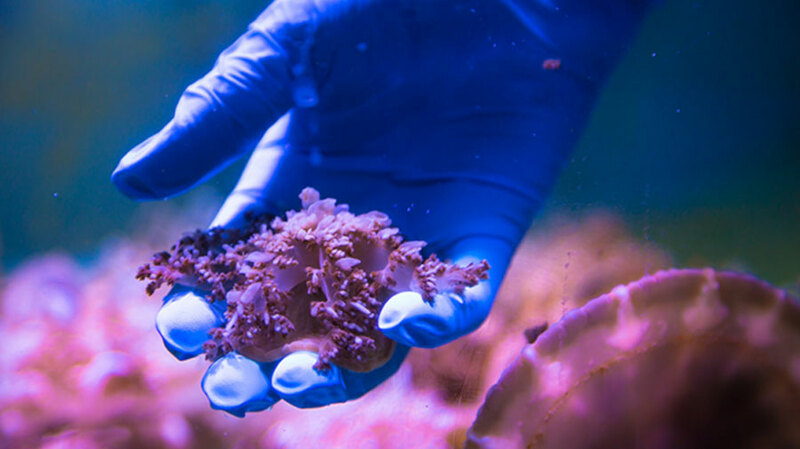 It supplies access to a wide range of equipment, training and a number of services related to marine toxin research. For a list of all of the services, please click here. 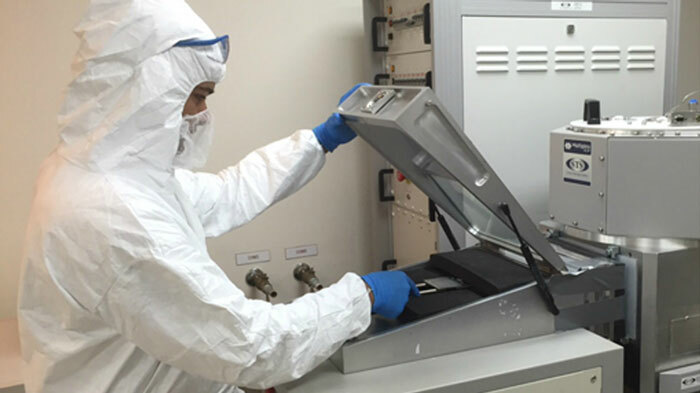 The Trace Evidence Analysis Facility (TEAF) plays a key role in assisting faculty and students to conduct relevant research with state of the art instrumentation. The TEAF also provides technical expertise, training and services to the forensic science and more general analytical sciences communities. 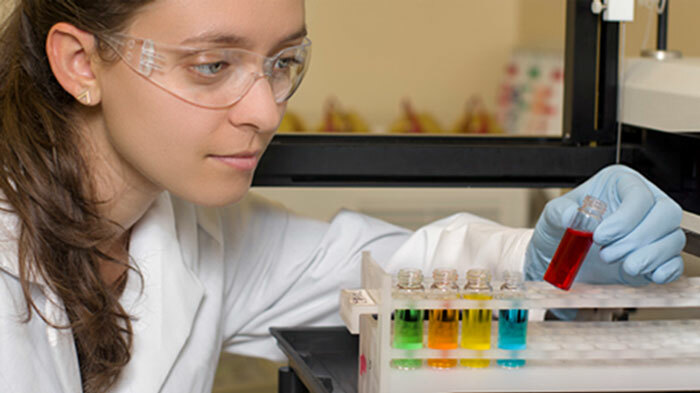 The Trace Metal Facility Core promotes collaborative studies on trace metals in the environmental and biological systems by providing a facility for ARCH members at Florida International University and the University of Miami and other collaborators. The NHERI Wall of Wind (WOW) Experimental Facility was funded by NSF to be a national facility that enables researchers to better understand wind effects on civil infrastructure systems and to prevent wind hazards from becoming community disasters. 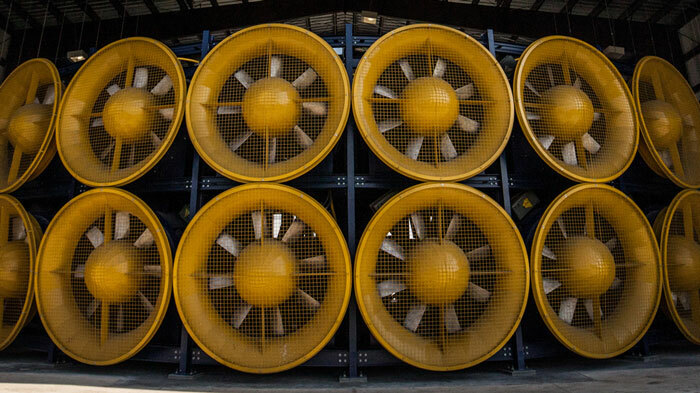 WOW is powered by a combined 12-fan system capable of repeatable testing in up to 157 mph wind speeds through its flow management system. 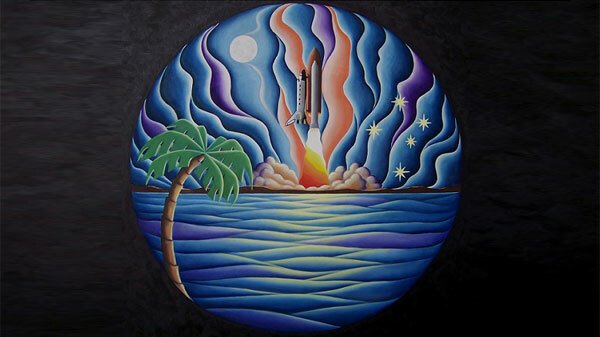 Please click here to access the internal rates.